Coca-Cola European Partners (CCEP) is gearing up for the festive season as it reveals its Christmas 2017 campaign, which includes the return of the Coca-Cola Christmas Truck Tour, ‘Holidays Are Coming’ TV advert and sponsorship of Capital FM’s Jingle Bell Ball. 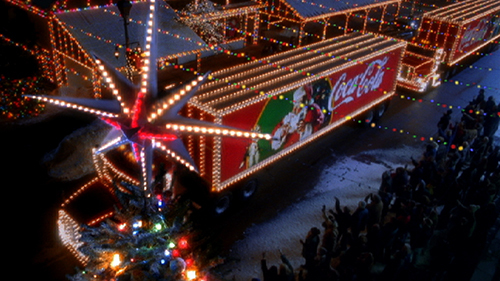 The Coca-Cola Christmas Truck will begin touring Great Britain, visiting 53 locations nationwide, helping to support licensees by building consumer excitement around the festive season throughout November and December. 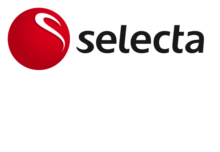 Every truck stop will also include recycling bins fitted with sound chips that are activated when someone recycles a can or bottle, a follow-up to Coca-Cola’s recent ‘Love Story’ recycling advert, part of Coca- Cola’s biggest ever communications campaign on recycling to encourage more people to recycle in Great Britain. Coinciding with the Coca-Cola Christmas Truck Tour is Capital FM’s 9th annual Jingle Bell Ball in partnership with Coca-Cola. Some 32,000 attendees will each receive a sample of Coca-Cola Zero Sugar, which is GB’s fastest growing Cola Brand. 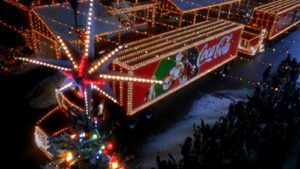 Rob Harris, Out-of-Home director at Coca-Cola European Partners GB, said: “Coca-Cola is a brand that has become synonymous with Christmas with many people considering the launch of the ‘Holidays Are Coming’ advert and the Coca-Cola Truck tour as the unofficial start of the festive season.